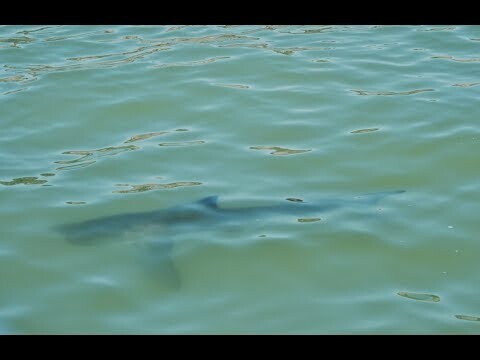 Megalodon's? r they making a come-back? What squalo do te think is the cutest? la scelta dei fan: yes! how can they be so cruel??! Do te believe all squalo finners should go to hell and stay there? Do te think that sharks can be scary at times? la scelta dei fan: Maybe....I like them and all but they are still creepy! when is the squalo week??? does there any vegetarian sharks??? This website is relly really cool because these 2 people who own this website are cage diver and write about there experience.You can also schedule a cage dive with them. In "The Devil's Teeth", autore Susan Casey travels to the Farallon Islands (30 miles west of San Francisco) to meet great white sharks and the biologists who study them. NPR provides an excerpt from the book. an answer was added to this question: does there any vegetarian sharks??? an answer was added to this question: when is the shark week??? How long can a spiny dogfish live? i kno this doesnt involve sharks much but plz can some1 check Out"gianT MONSTERS"